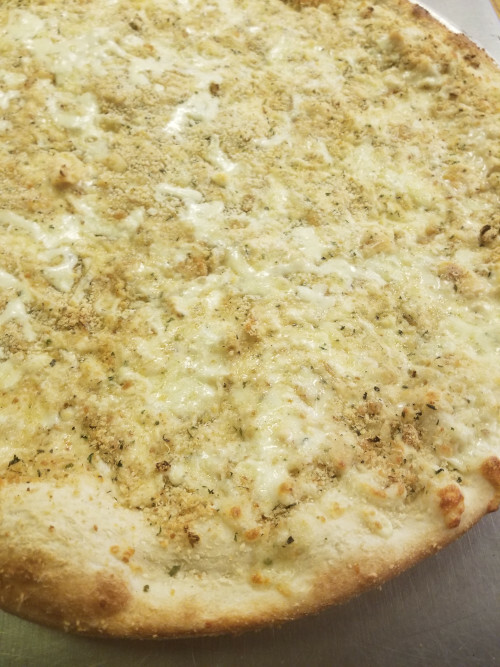 Proudly serving Bethpage and Levittown, New York with pizza, pastas, and fine Italian food since 2013! One large cheese pizza for just $10.99! Villa Maria is Bethpage’s answer to fine Italian cuisine. 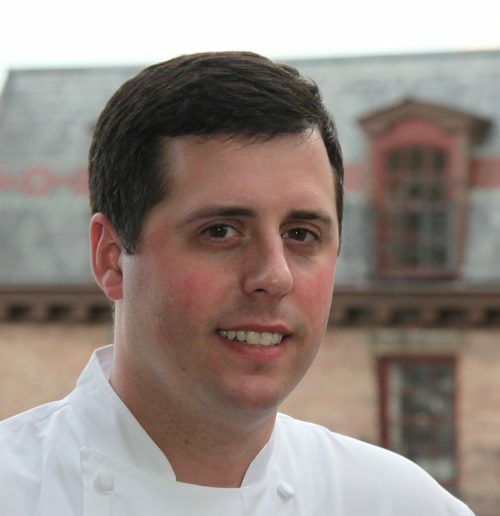 Owned and operated by Chef Michael Goldsborough, a former NYC Executive Chef and Culinary Institute of America graduate, Villa Maria offers fine Italian food, prepared from scratch using only the freshest, hand-picked ingredients available, and cooked to perfection. Italian food and culture go hand in hand which is why Villa Maria will make you feel right at home. The menus at Villa Maria have been hand crafted to satisfy the most delectable palate. Whether you prefer to dine in, take out or take advantage of our catering services you will be taken care of by only the best. 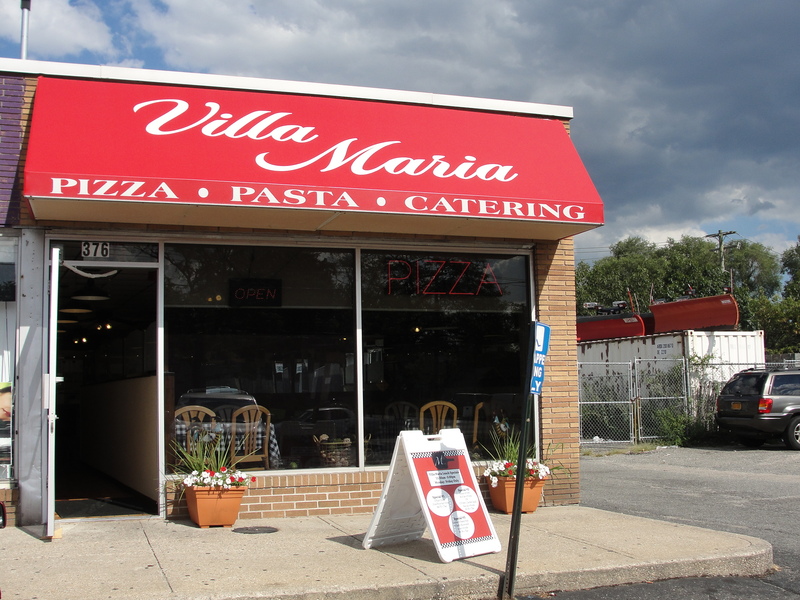 Villa Maria Pizza serves the best pizza and Italian food in Bethpage and the surrounding area including Old Bethpage, Levittown, Farmingdale, Hicksville, and Plainview. In addition to a wide variety of delicious lunch and dinner options, Villa Maria Pizza offers a comprehensive catering menu. Whether you need to feed 10 or 1000 people, Villa Maria Pizza can provide the perfect menu for any occasion. Villa Marria Pizza is located in the heart of Long Island, New York servicing the towns of Levittown and Bethpage. Conveniently located only a 1/2 mile from the intersection of Hempstead Turnpike and North Wauntaugh Ave, Villa Maria Pizza provides everything from full-service catering to a quick lunch. Stop in today and try some of the best pizza and meatballs in Bethpage! With decades of experience in the culinary industry, Chef Michael Goldsborough has developed an innovative and delicious menu that is sure to satisfy all kinds of palates!